Member of the Committee on International Affairs, a deputy from the faction “United Russia” Elena Panina called Venezuelan mistake storing your gold reserves in a British bank. She stated this in an interview with Duma TV. 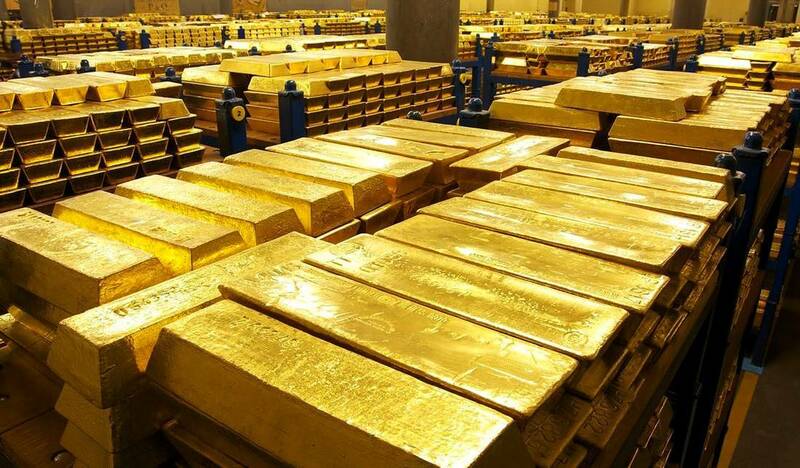 “I don’t even imagine such a short-sightedness of the Venezuelan government to keep a gold reserve in an English bank. It was a complete surprise. Obviously, this is the most important lever, the most important means – to deprive finance, ”she said. At the same time, the deputy noted that Russia “urgently needs to withdraw our funds from US bonds, from Eurobonds, where for some reason the Central Bank places them all the time”. “But, thank God, I hope we have a gold reserve not in an English bank,” Panina concluded.